Pathogens can “spill over” into humans when we are exposed to infected animals. Once pathogens infect humans, they can travel anywhere humans go. When multiple people are infected, the spillover becomes a disease outbreak. 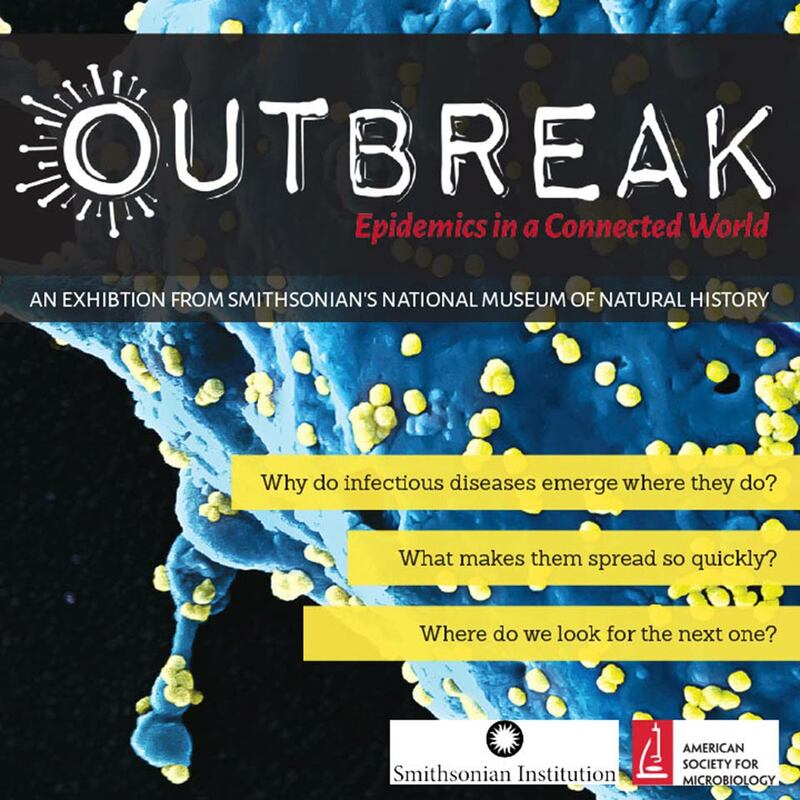 If an outbreak is not stopped, it can become an epidemic. An epidemic that spreads globally is called a pandemic. 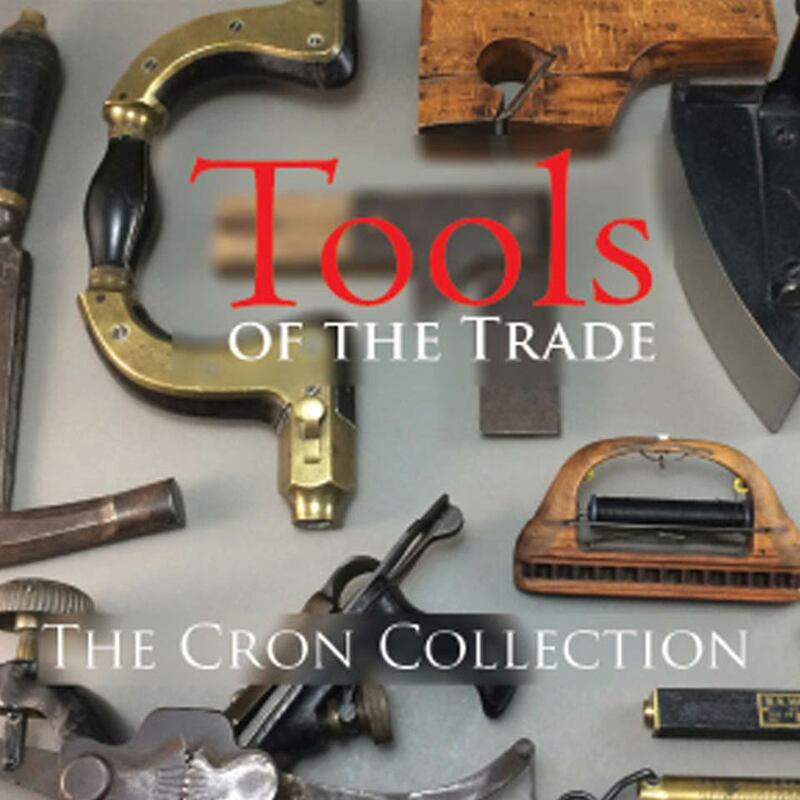 The Crons have been collecting tools most of their lives and have amassed over 250 striking and absorbing examples of the myriad and diverse tools that can fit every necessary function. View the collection, the remarkable art that is represented by these finely crafted implements, utensils, riggings, and yes, tools.